Nothing is more important to your business or organization than the health and well being of the people you serve - your employees, customers, and patients. 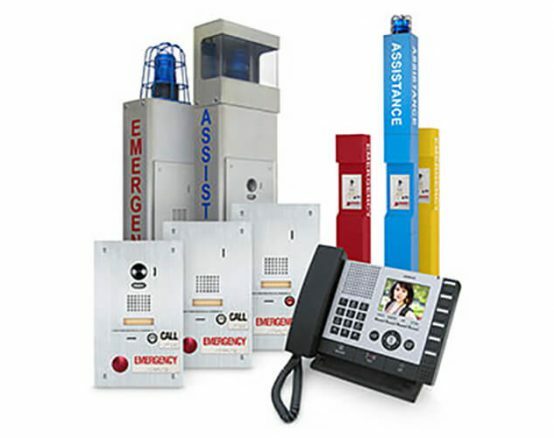 Modomation’s customized life safety systems solutions include fire systems, medical alert and senior living call systems, and emergency call stations. 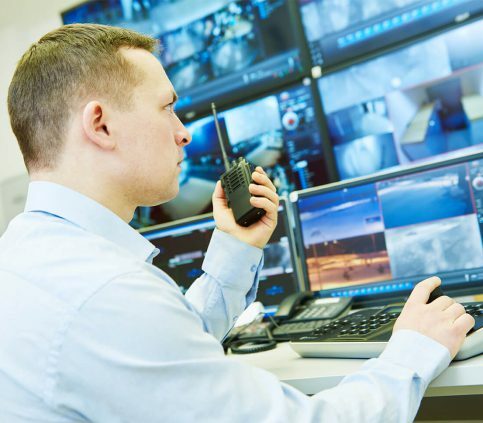 Whether you need a fire systems tied into 24 hour centralized call monitoring, emergency call buttons at an apartment complex, fitness gym, or community park tied into a police station, or senior living rooms and apartments tied into a centralized emergency call station, Modomation can create a customized solution, that’s not only ADA compliant, but also also compliant with your needs and expectations.